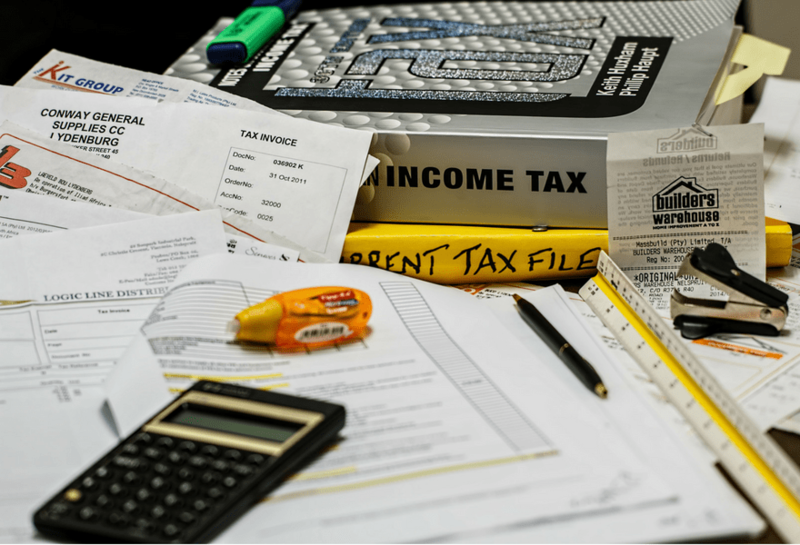 Want answers about your accounting or tax preparation? Contact Us! Discover how you can free up some of your time or your staff time by allowing us to provide accounting, bookkeeping or virtual office admin assistance. We provide the confidential and professional office support services you want for your business. Including: accounting, bookkeeping, and tax preparation services.